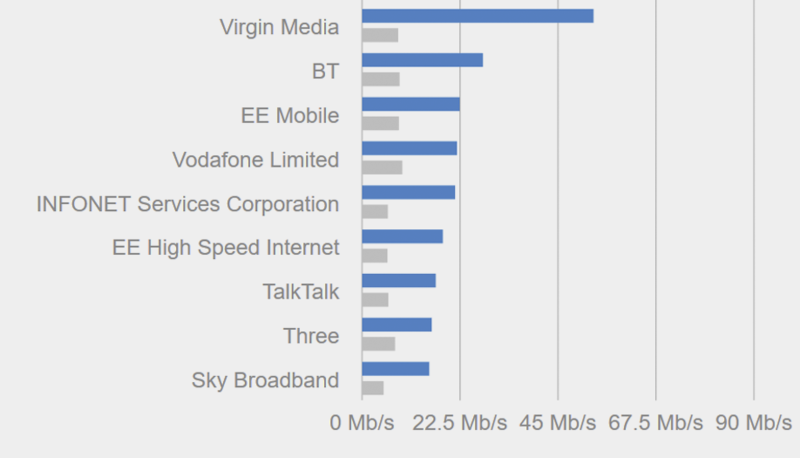 Mobile and fixed Telco QoE Benchmarks | Speedchecker Ltd.
We help mobile and fixed broadband operators get a better understanding of their network from the end-user perspective by collecting billions of KPIs directly from mobile devices. Our data is collected from the end user’s perspective by measuring KPIs directly from their mobile devices. We can provide detailed analysis on the quality of experience depending on several factors such as precise user location, access technology, connected cell towers, peak/off-peak times, type of user devices and more.